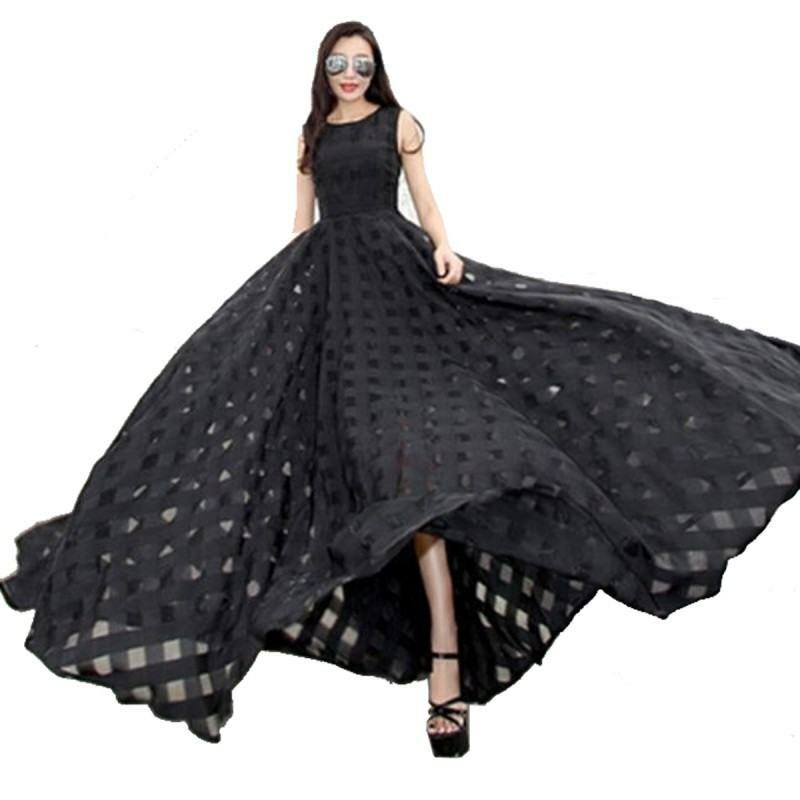 This BLACK summer beach long max having good spread all around and flattering flowered clothes on it. The dress is available in all standard sizes starting from Medium to XL and two color choice option. Its length is its beauty as it’s a full length dress. BLACK casual jumpsuit with sleeveless style and having stylish golden colored buttons on the sides a.. This backless GREY with BLACK color combination having pocket at bust level and black clothed border.. This BLACK bow-knot with white colored is adding elegance to this dress. Its sleeve midi dress is pe..